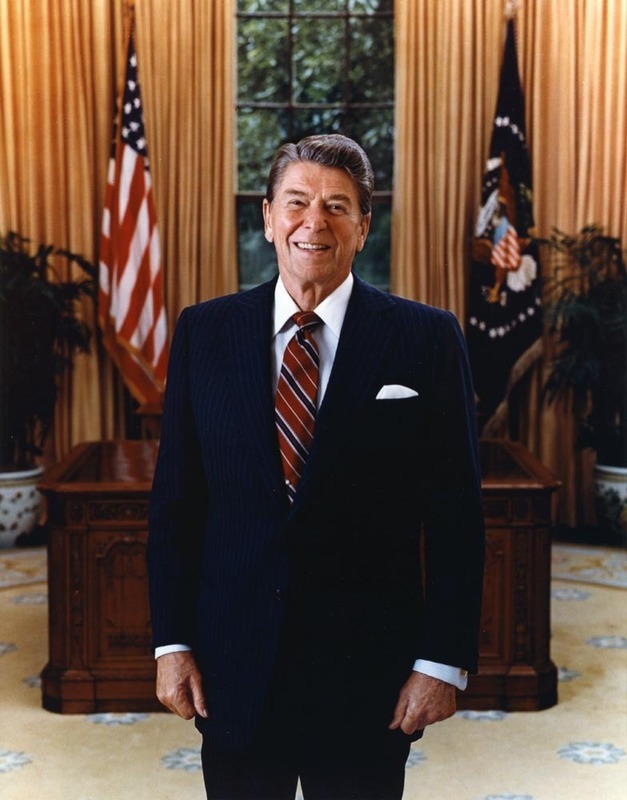 Ronald Reagan. . HD Wallpaper and background images in the U.S. Republican Party club tagged: politics republican photos ronald reagan 40th us president portraits.